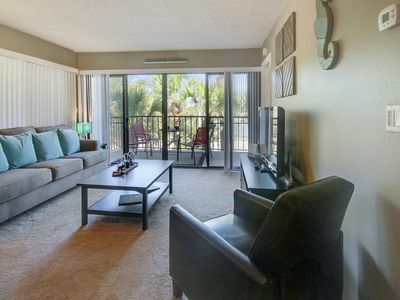 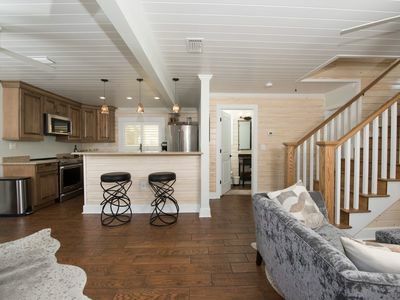 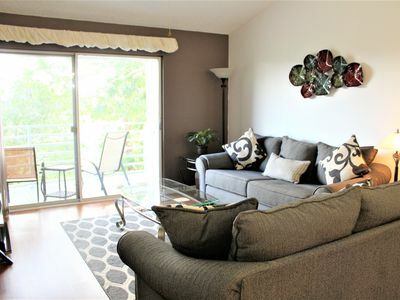 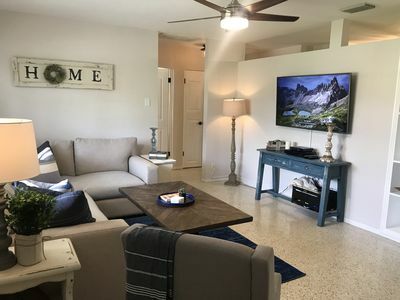 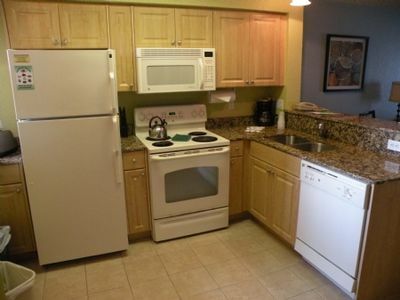 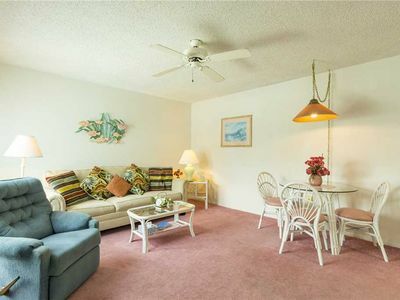 Cute Remodeled condo At Madera Beach yacht club ! 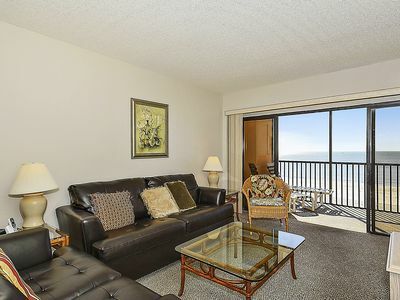 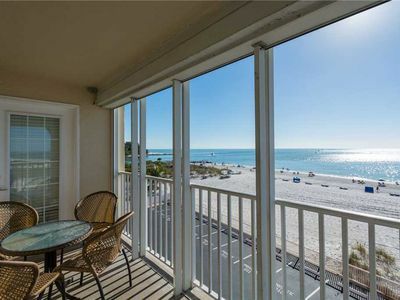 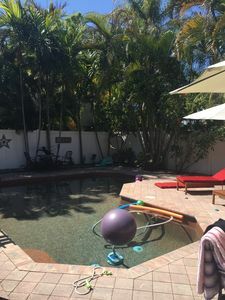 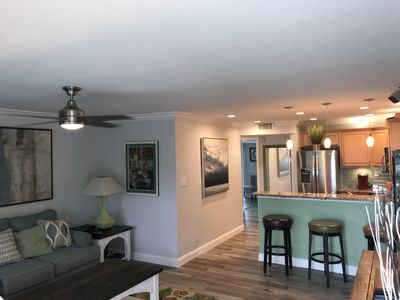 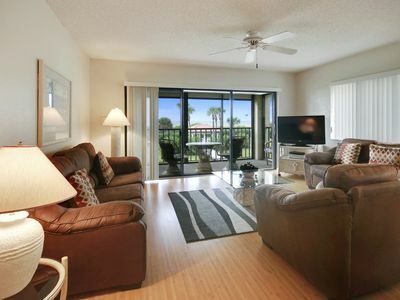 Madeira Beach Yacht Club: 1BR, 1BA condo sleeps 4 people (sleeper sofa) with kitchen that you could cook a gourmet meal ,dish washer. 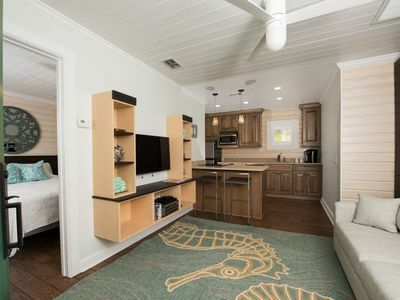 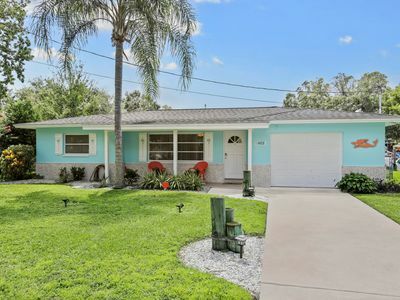 Has washer/dryer, cable/High speed internet, and access to 2 pools, hot tub, activity center, sit out back on pier with a fishing pole and catch your dinner. 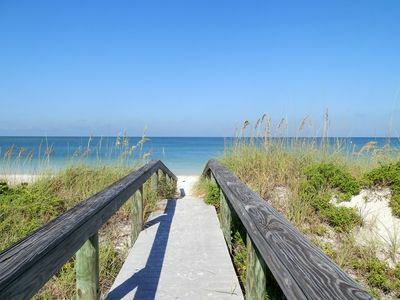 Beach access within 2 min walk. 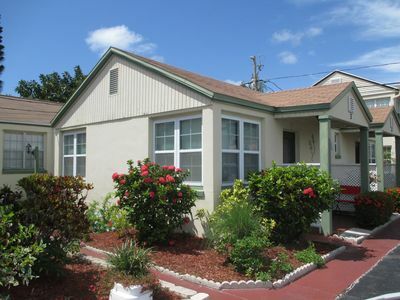 Multiple restaurants, grocery stores (Public/Winn Dixie), and CVS pharmacies within walking distance or short drive. 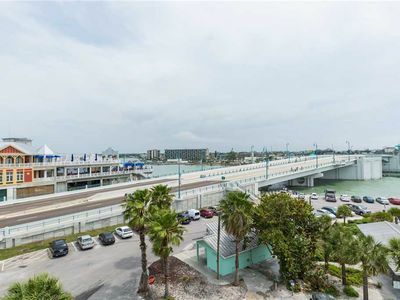 Take the trolley to John’s Pass or to any great restaurant in area. 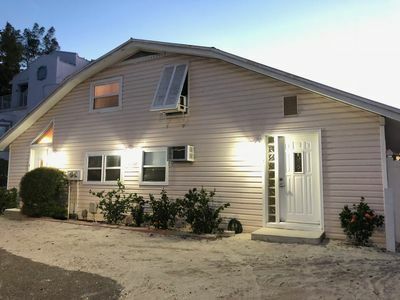 Located on the Boca Ciega Bay in the Intracoastal Waterway, the Yacht Club is south of Clearwater Beach and north of St. Petersburg near Johns Pass. 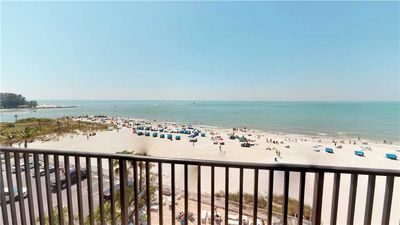 Best location you can vacation at! 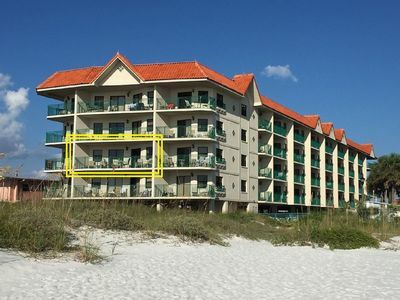 Also have another Unit building 165 ID # 4465683 you want to come with friends or more family. 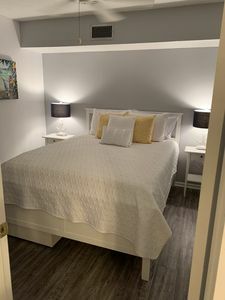 A;pril and May is perfect for an adorable cottage - very affordabl and comfy! 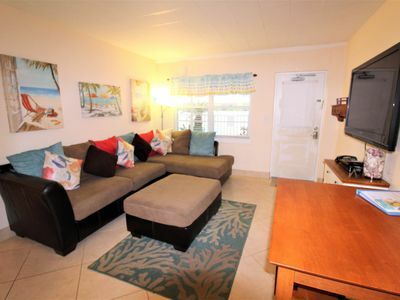 Beachfront Duplex (North unit) with unobstructed & secluded ocean views!